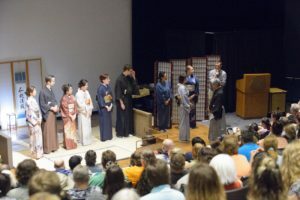 We had great success with our tea ceremony performance at the Missouri Botanical Garden Japanese Festival Labor Day weekend. 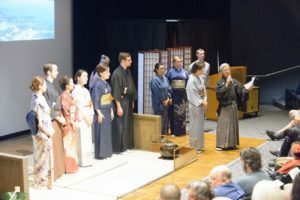 We performed twice at Shoenberg theater on Saturday and Sunday – a full house both days. 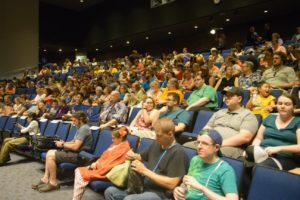 We appreciate the genuine interest from all who attended. 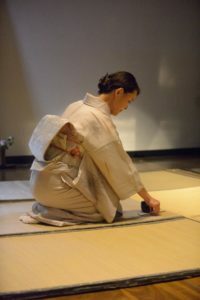 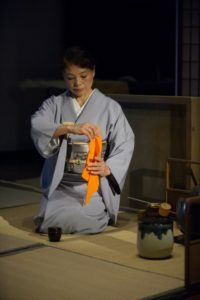 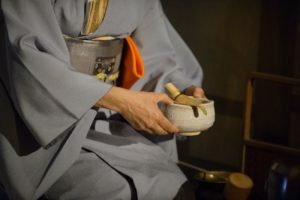 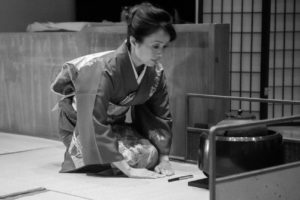 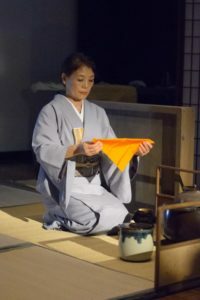 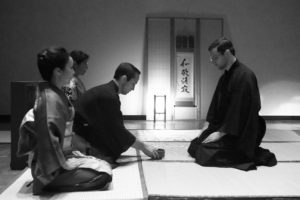 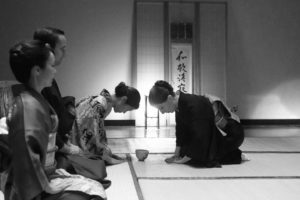 The performance included a brief introduction of the history and philosophy of a tea ceremony, synced with video featuring the tea ceremony performed in the tea house of the Botanical Garden. 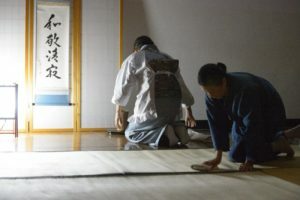 Including photographer Anna san and video by Imai san, 19 members worked hard to make this years performance a success. 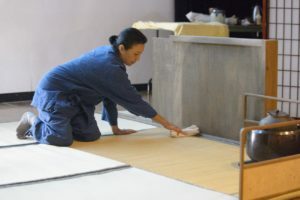 Adding the cleaning and preparation of the tea house as part of the performance made this year experience even closer to the real thing. 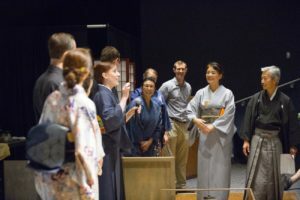 Thank you, again, for helping us and also thank you for coming to see us. 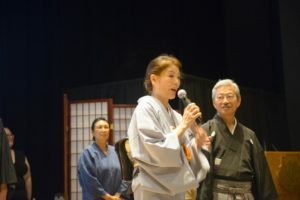 Next 着物ショーに参加 Participating Kimono-show as a Chado Society.